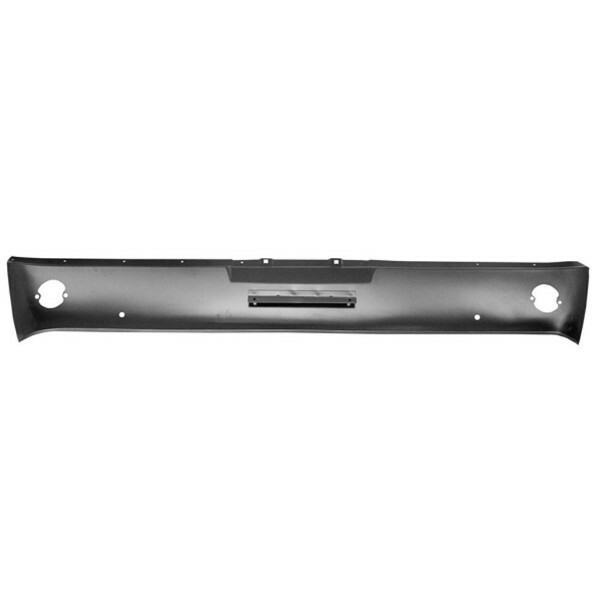 Valance comes with backup cutouts and without exhaust cutouts. Valance comes with backup cutouts and with exhaust cutouts. Valance comes without backup cutouts and with exhaust cutouts. Valance comes without backup cutouts and without exhaust cutouts. Valance comes with exhaust cutouts.